Chad Arnette is a partner in the firm's Litigation Practice Section. 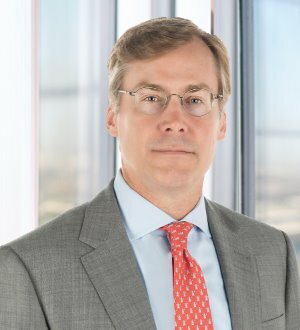 Mr. Arnette represents corporate and individual clients in a wide variety of business litigation in state and federal courts involving real estate, healthcare, oil and gas, employment, antitrust, tax and other matters. Mr. Arnette has participated in numerous civil and criminal trials in state and federal courts, multi-week administrative proceedings, arbitrations, and appeals.